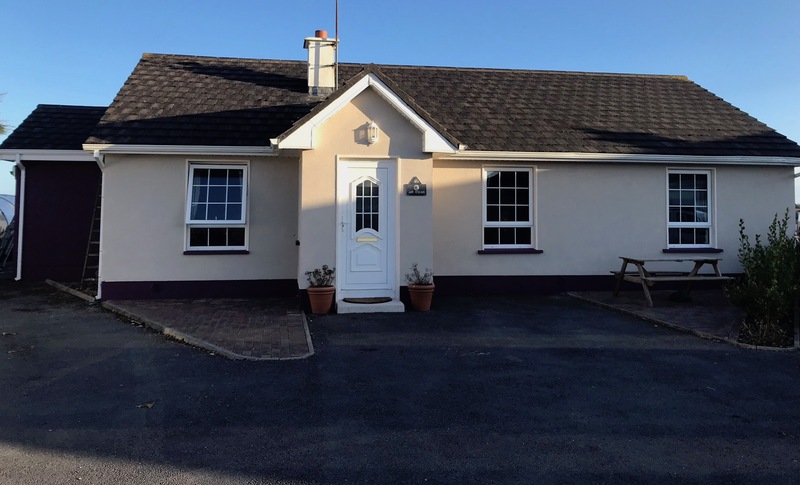 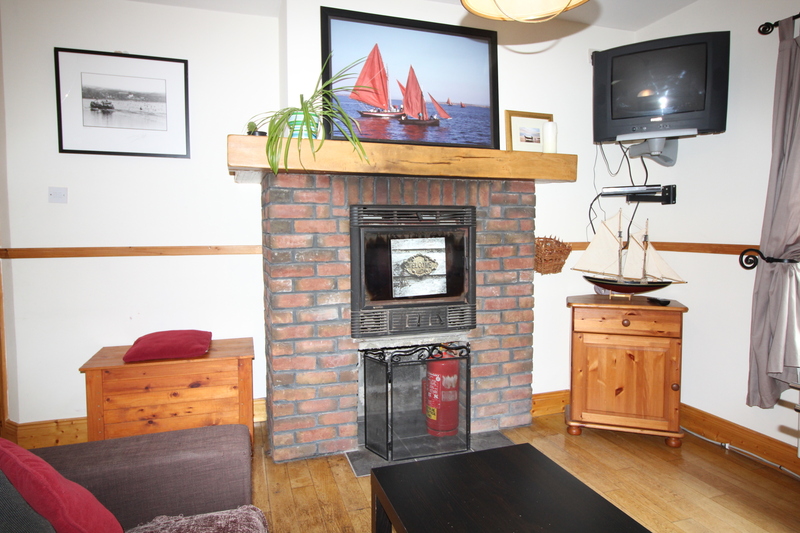 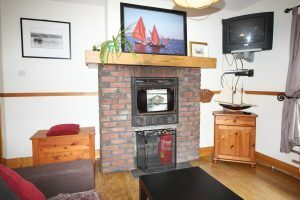 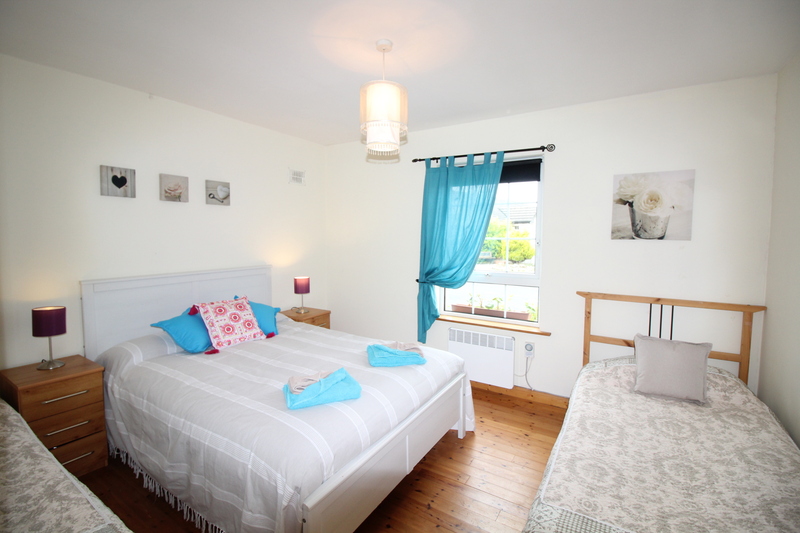 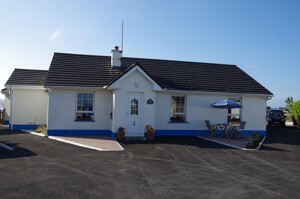 "An Cuan" Holiday Home is a Three Bedroom self catering house (8 people) located in Carraroe in the south Connemara, about 50km for Galway city (1h drive). 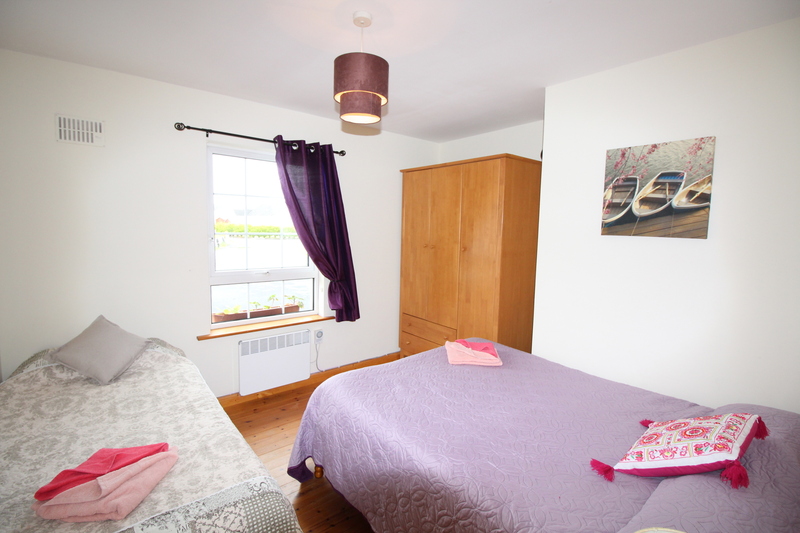 It's conveniently located in a quiet Estate and within walking distance to the village, where you will find a Spar, Chemist, Playground, Restaurants / Coffee Shops, Church, Pubs, disco and more. 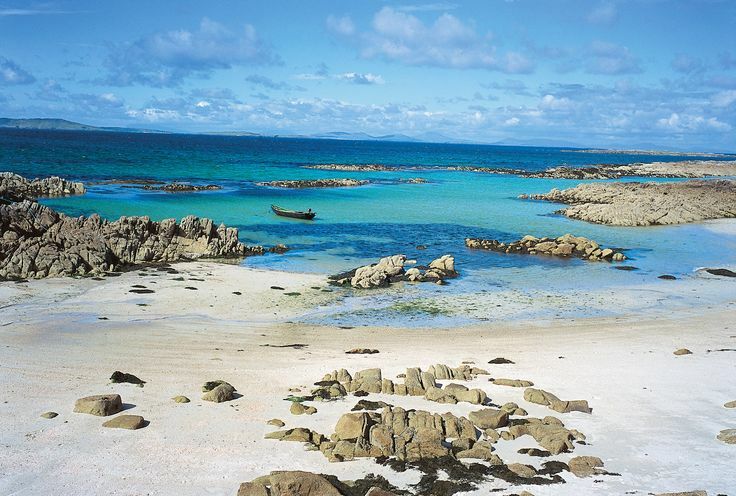 Carraroe is in the heart of the Gaeltacht, so Irish is spoken fluently in the Village, which also hosts the Irish University of Galway - the Gael Acadamh - so no matter how your level of Irish is, no doubt you'll pick up a few words! 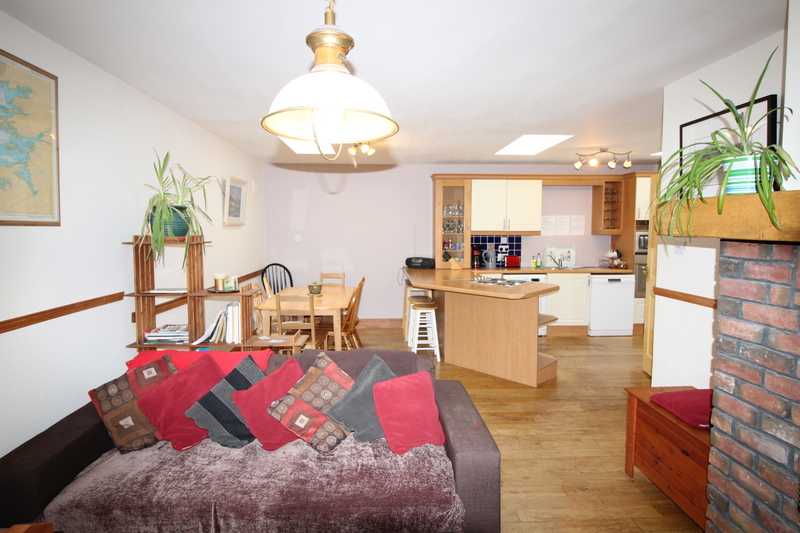 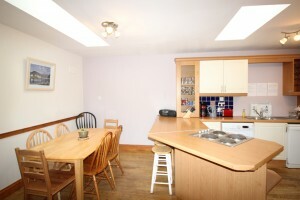 This Three bedroom Home comprises of an open plan Kitchen / Dinner/ Living Area. 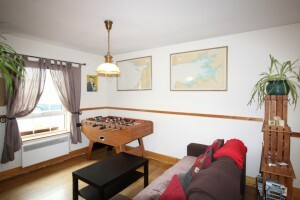 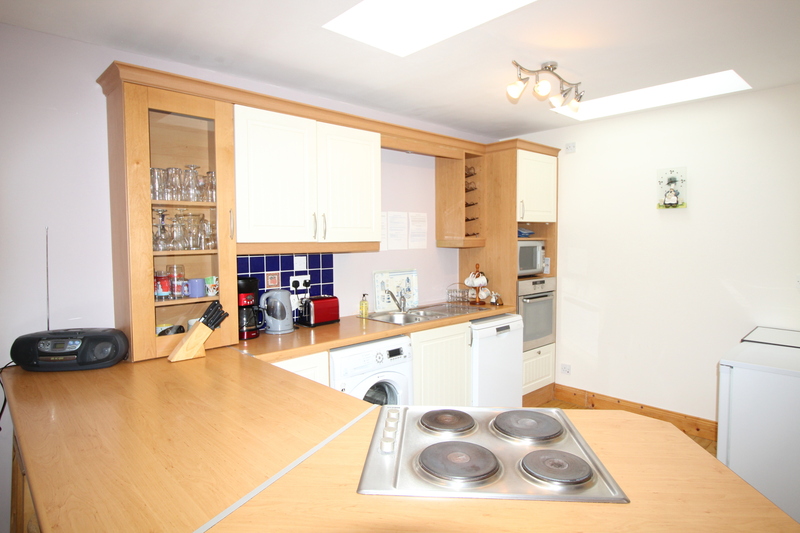 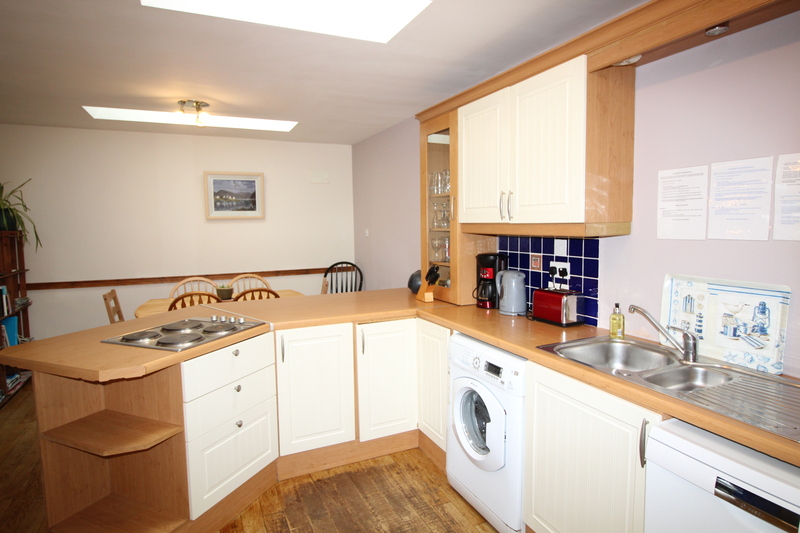 The Kitchen is fully equipped with Oven, Microwave, Cooking Hob and Washing Machine. 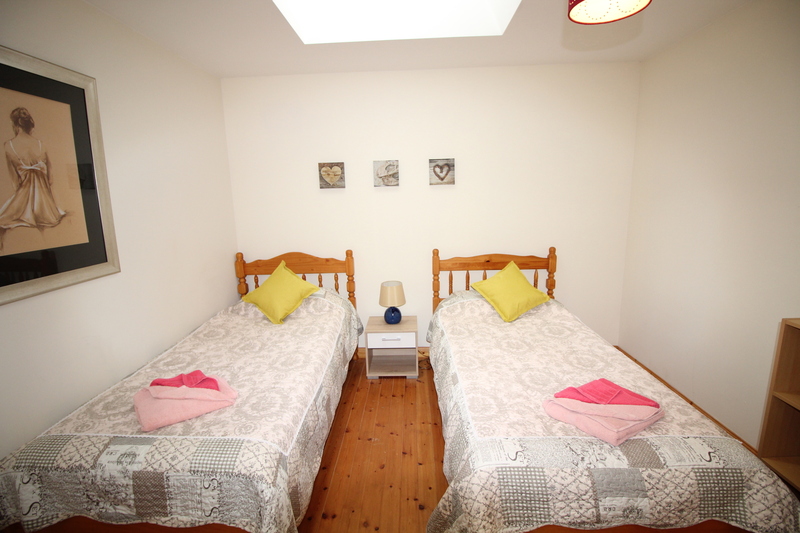 There are 1 Twin Rooms, and 2 Triple (with a Double and Single Bed). 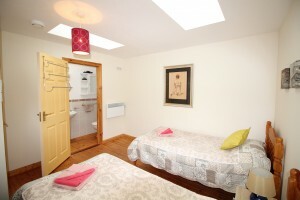 There is 1 en-suite shower room and 1 bathroom. The prices quoted are for up to 6 people. 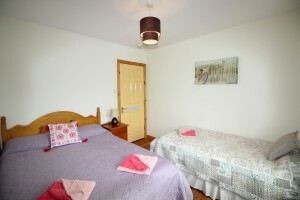 From 7 people, there is an extra charge of €20 per person and per night. If you wish to book, we ask a Deposit €150 and to pay the full amount on arrival. This deposit will then be retained as Security deposit and will be returned on departure providing the house has been left as good as found on arrival, and that the kitchen has been fully cleaned (including dishes done and put away, and bins disposed in the containers provided outside).